Shigaraki, Bizen, and Iga, with their bold spatula cuts and distortions, Shino with forceful overglaze iron decoration floating on white glaze, Oribe with its variety of many shapes and refreshing glazes, Karatsu with its free expression of motifs: fascinating is the perfect word for these Momoyama tea utensils. Created in the sixteenth and early seventeenth century, and named after that particular era, they brim with the compelling magnetism characteristic and not to be found in tea wares from China. That is why these Momoyama ceramics have come to exemplify Japanese ceramics. The Nezu Museum of once held an exhibition introducing such Momoyama tea utensils in 1989. In the three decades since then, research has made significant progress. The most important discovery was the Sanjō ceramics dealers’ district in Kyoto and the merchants who operated those shops. Examining the results of excavations in that district has revealed that new distribution routes were formed in response to a changing, and growing, customer base for ceramics. That led in turn to the birth of tea utensils created with superior design sense, utensils that , even today, seem fresh and innovative. 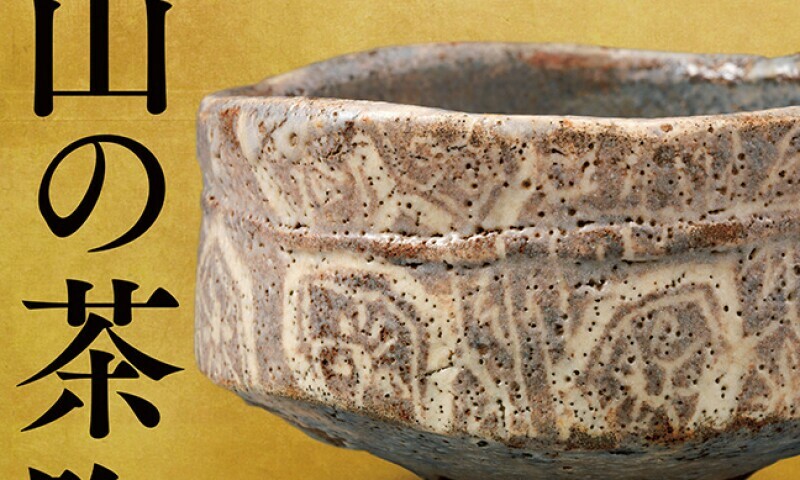 This exhibition presents artifacts excavated in Kyoto as well as tea utensils that have been handed down over the generations. Examining them in terms of production and distribution, we hope it offers the latest view of the world of Momoyama tea utensils.